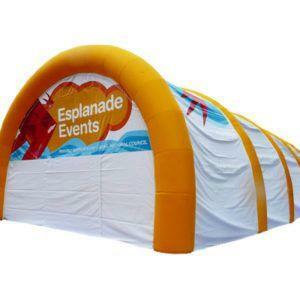 Commercial Marquees for Sale at Premier Inflate. 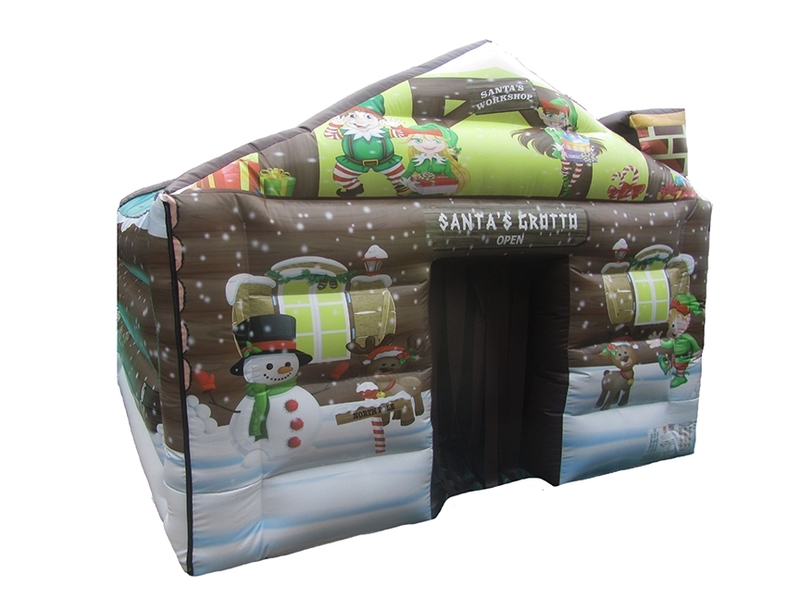 Premier Inflate are a UK based Manufacturer of Commercial Bouncy Castles and Inflatables also specialising in Marquees, Inflatable Marquees, Inflatable Buildings and Inflatable Structures. 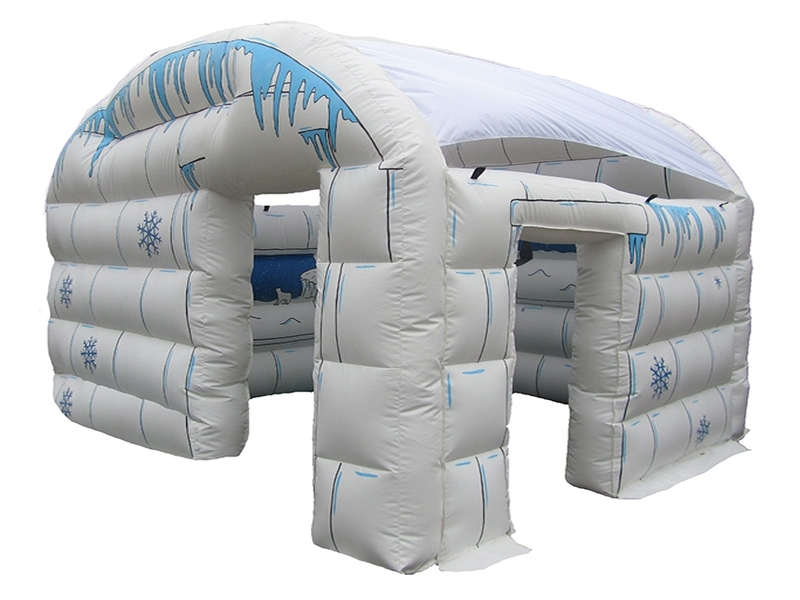 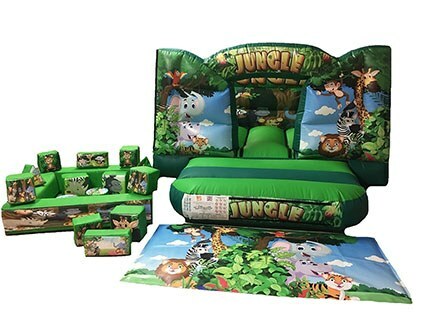 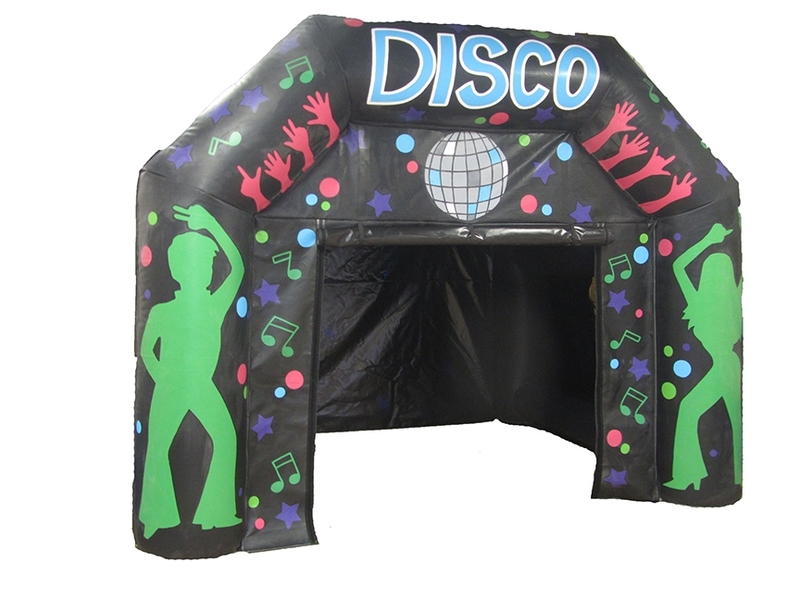 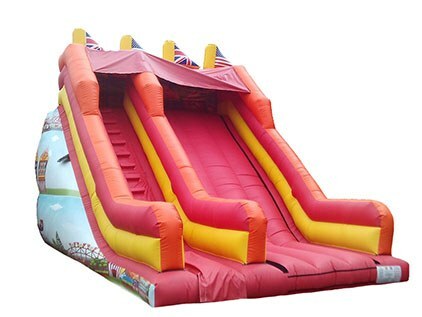 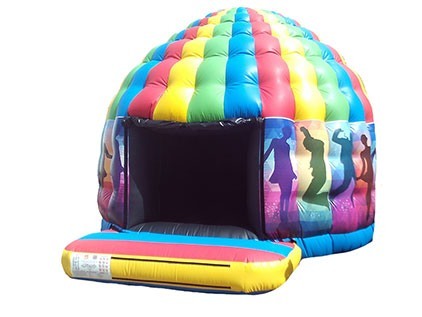 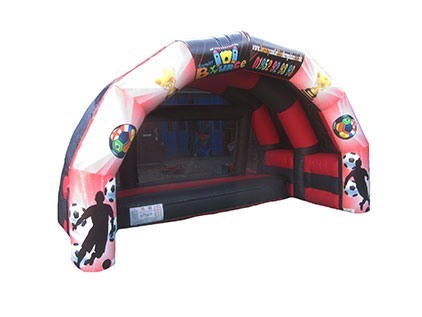 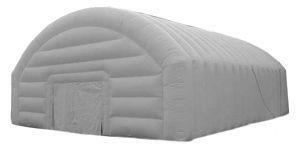 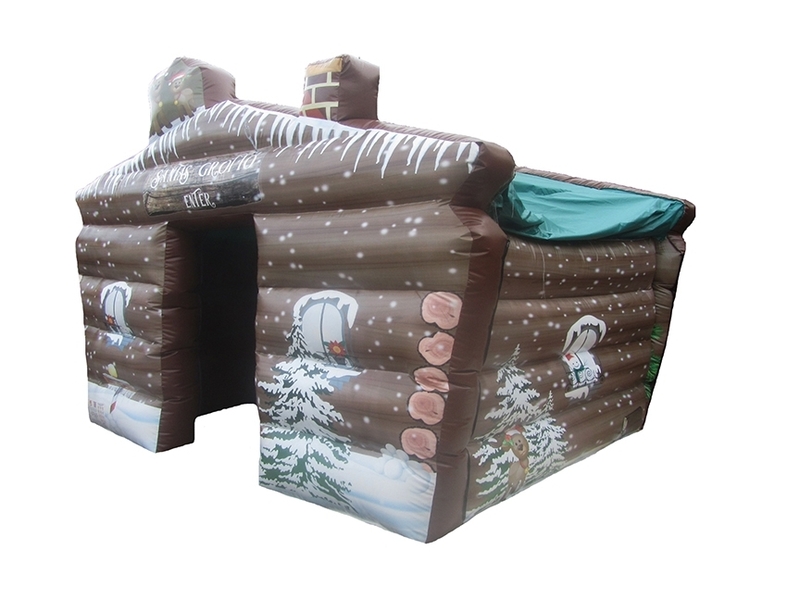 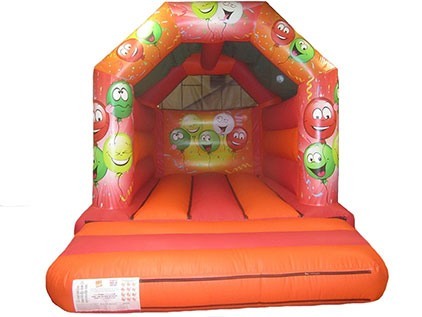 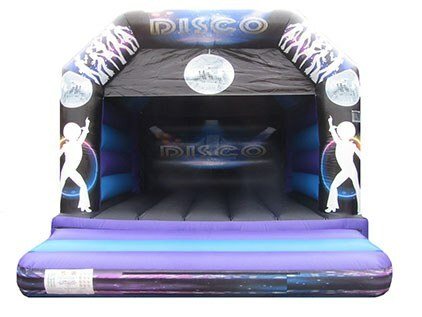 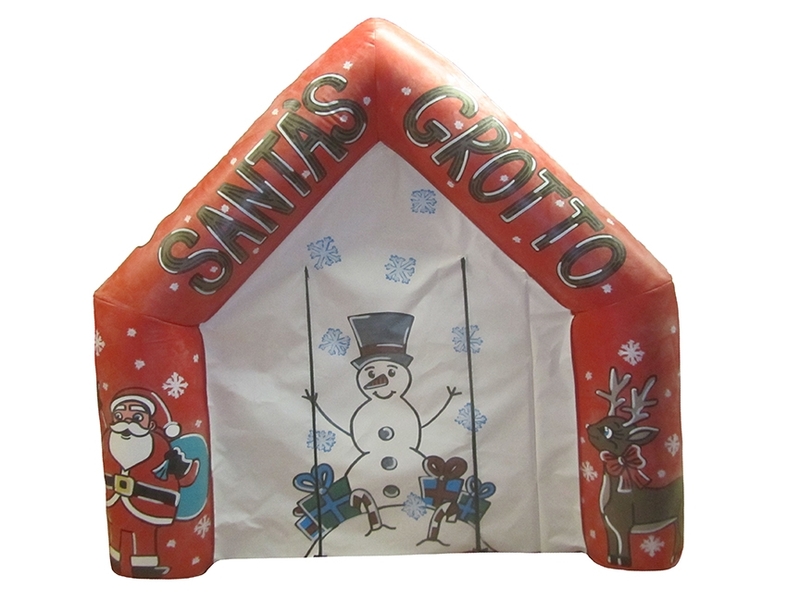 We have a large online catalogue of Marquees and Inflatable marquees for sale but we also manufacture many more bouncy castles and inflatables which can be seen by clicking here. 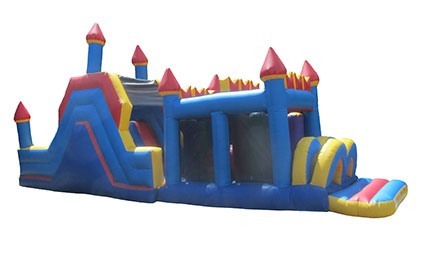 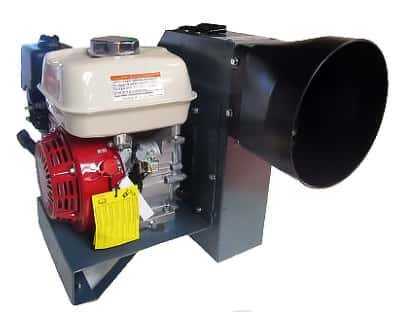 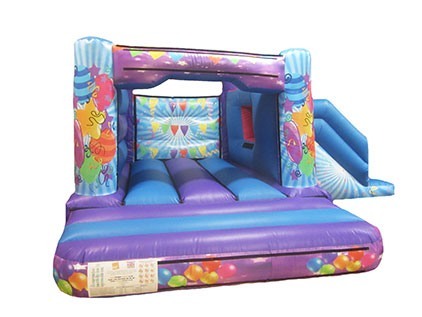 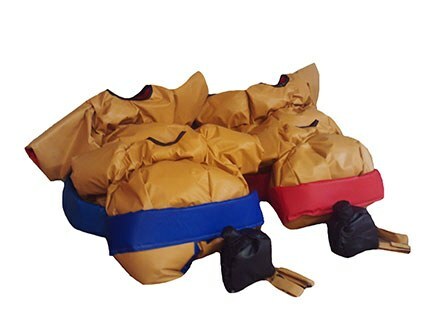 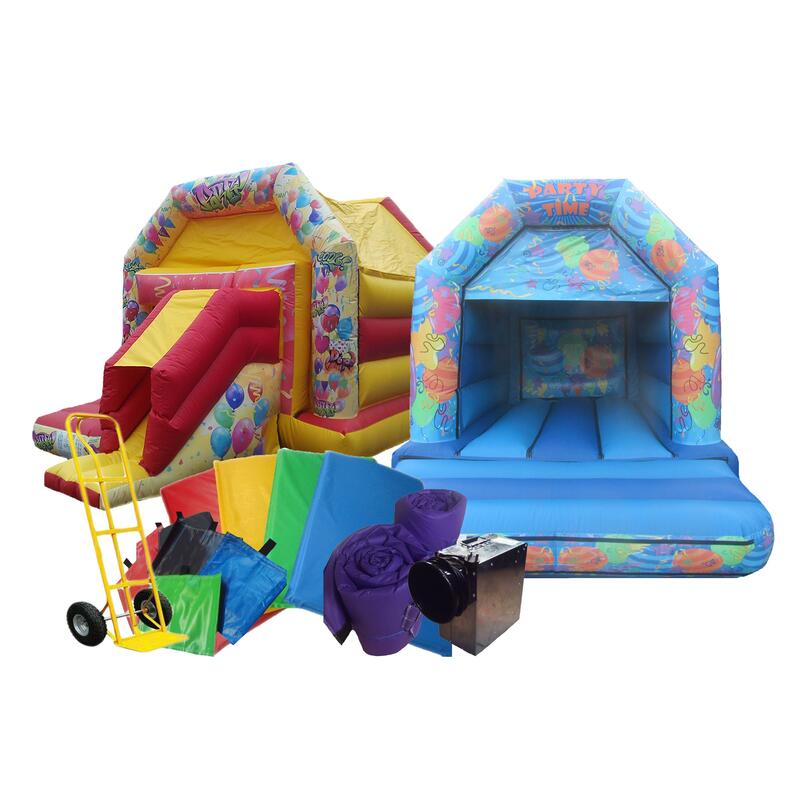 Bouncy Castle Accessories are always great to help improve your business by either making it easier for you or by looking more professional so its a great idea to have a look through all our bouncy castle accessories for sale in order to determine what would be best for you/your business. 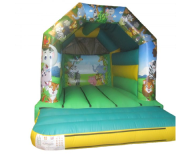 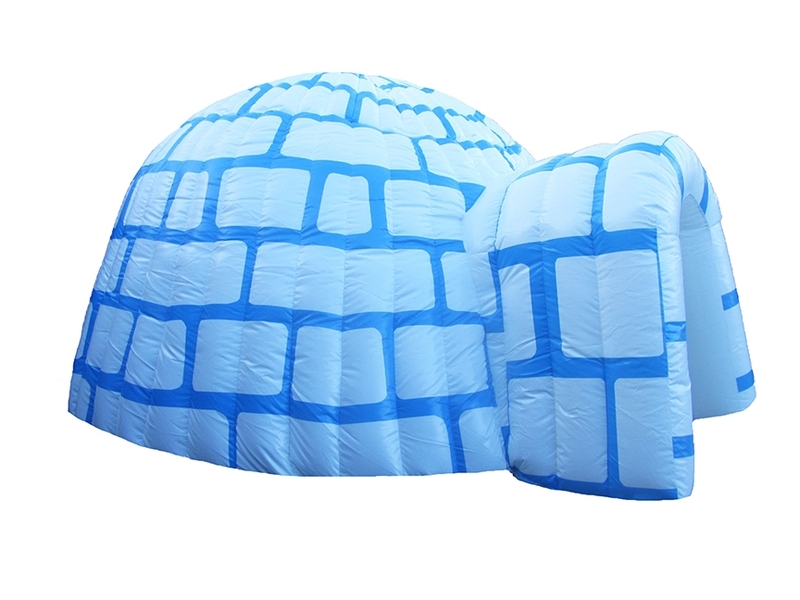 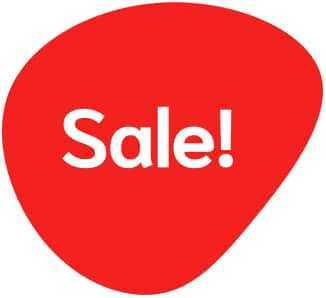 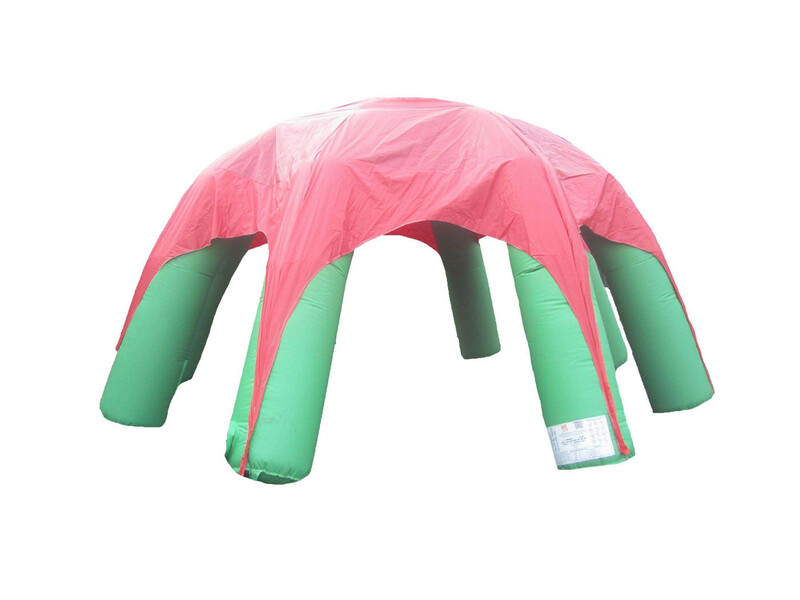 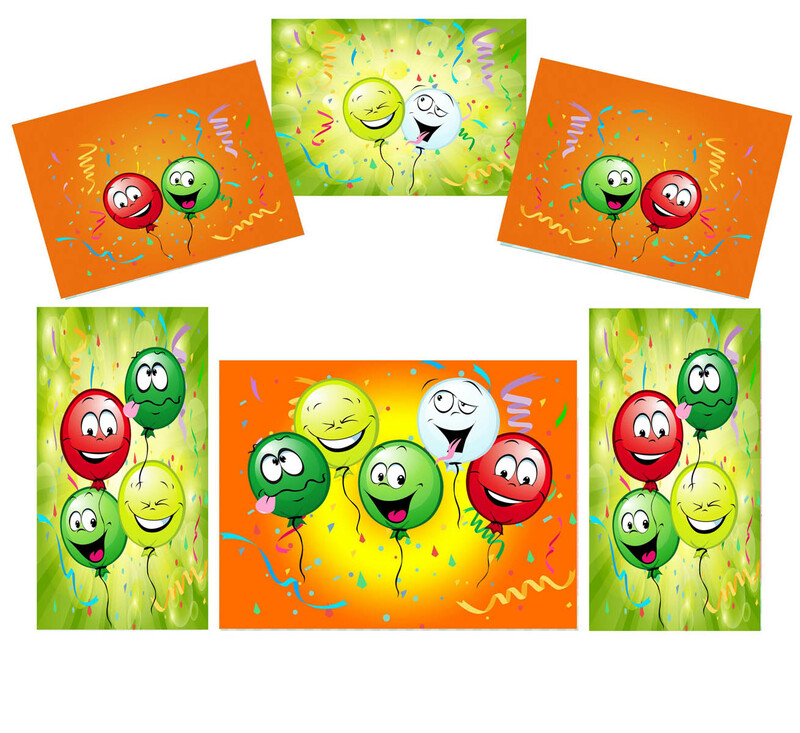 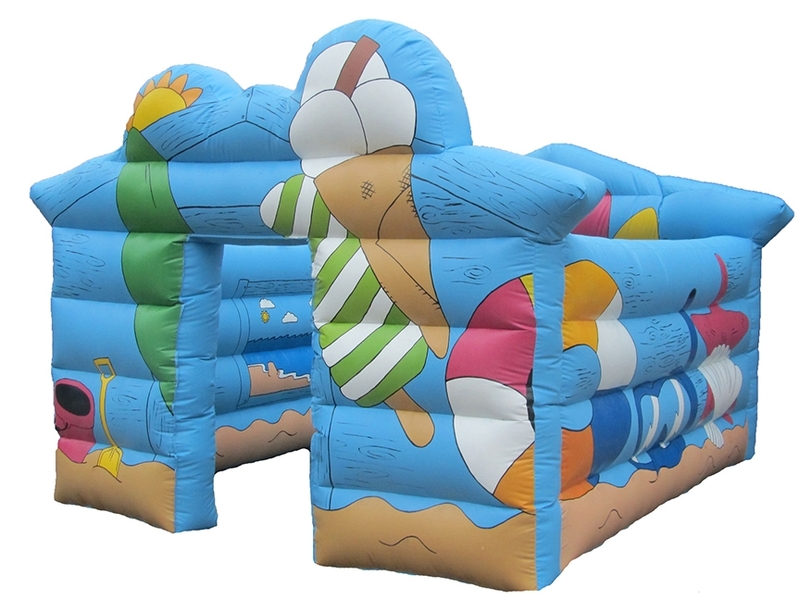 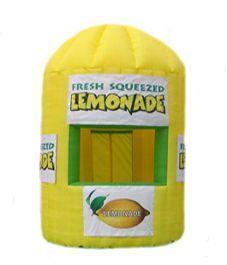 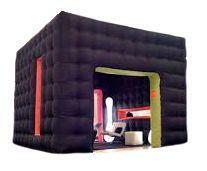 Click here to view our range of bouncy castle accessories.